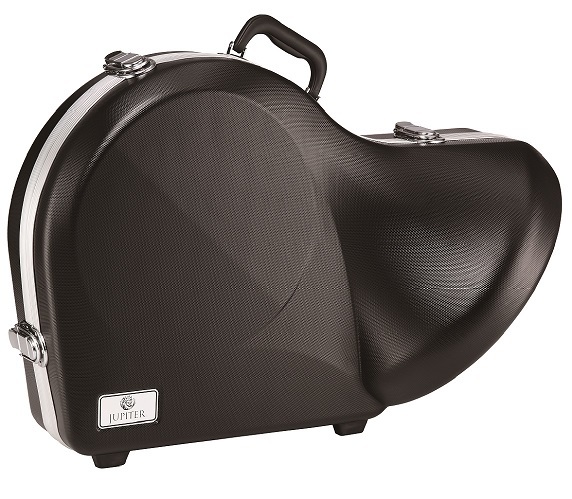 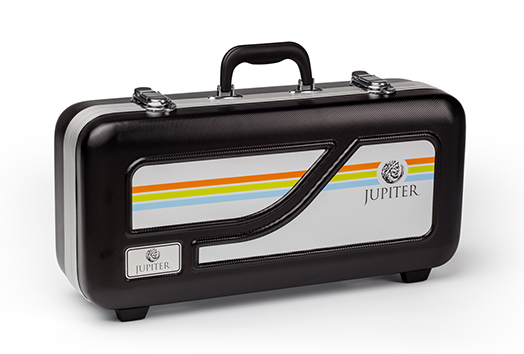 The Jupiter Backpack Trumpet Case for 700 Series Trumpets. 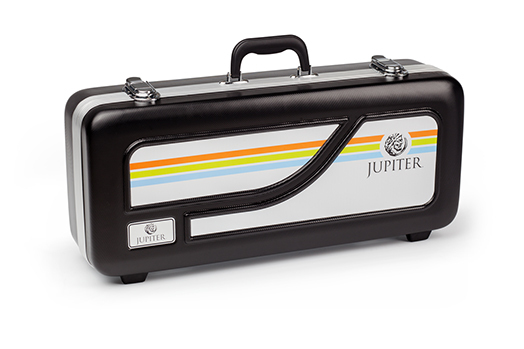 The Jupiter Backpack Trumpet Case for 1100 Series Trumpets. 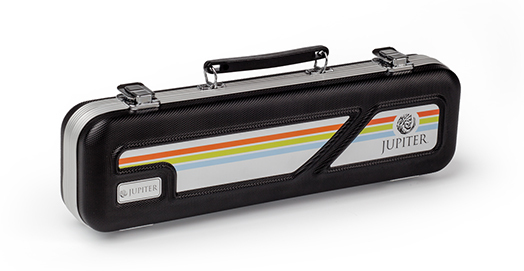 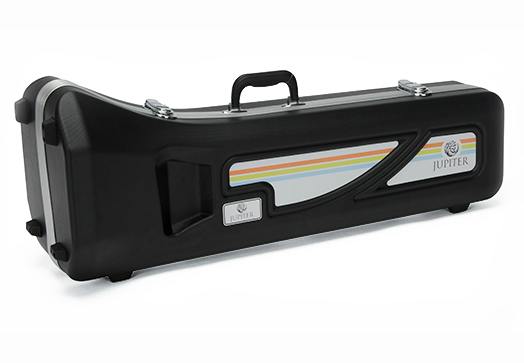 The Jupiter Backpack Trombone Case for M Bore Trombone. 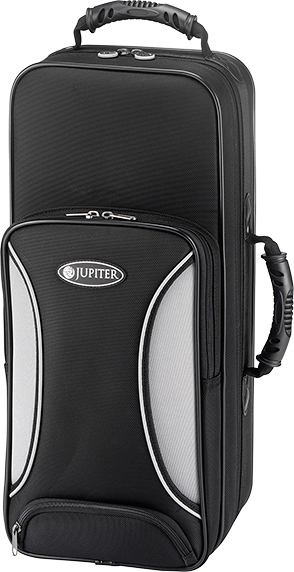 The Jupiter Backpack Case with One Strap for 700 Series Alto Saxophones. 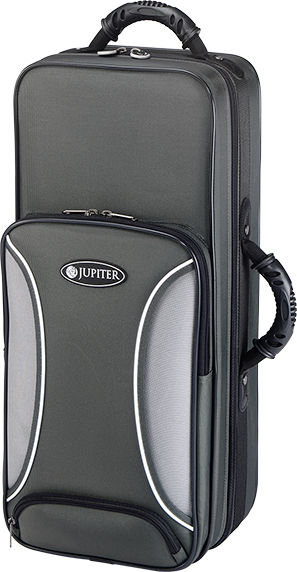 The Jupiter Backpack Case with One Strap for 700 Series Tenor Saxophones.